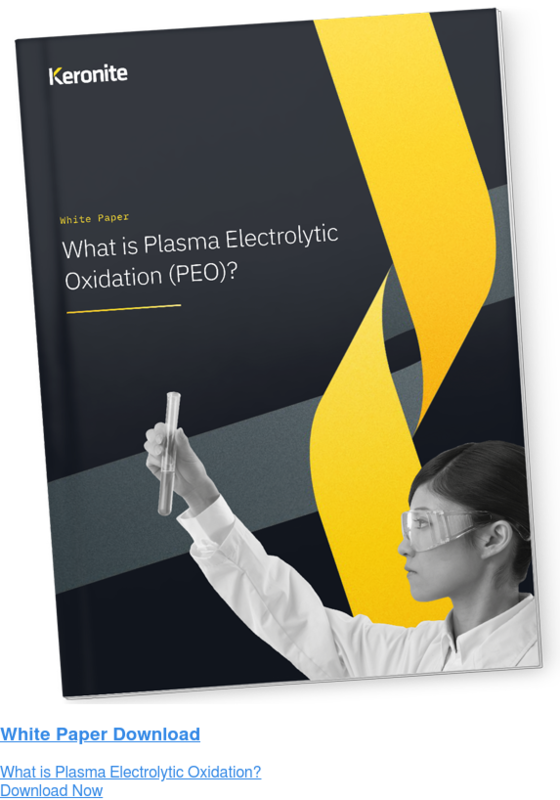 Plasma Electrolytic Oxidation (PEO) has opened up a wealth of materials science solutions. Thanks to PEO, aluminium and magnesium can now provide light, non-toxic and corrosion-resistant alternatives to titanium and chrome. In this article we’ll take a look at the history of PEO, to see what makes the process so special and understand why its benefits have now become so apparent throughout industry. 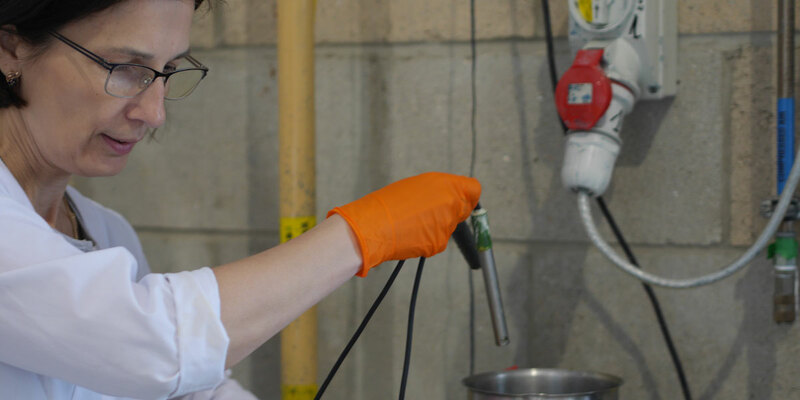 At its core, PEO involves placing a lightweight metal in an electrolytic bath with a high energy electric current passed through. This electrical energy causes plasma discharges across the surface of the metal. The high resultant temperatures cause the formation of a ceramic oxide layer at the surface of the metal. This surface coating can enhance the metal’s corrosion and wear resistance properties, and provide anti-friction, thermal protection, and electrical insulation. The potential benefits of PEO have been known since the 1970s: so why is it so exciting today? The phenomenon of PEO was first observed by Soviet scientists in the USSR in the early 1970s. At this stage the process was highly unpredictable, requiring large amounts of energy, but the possibility of wear resistant coatings being produced was recognised. Scientists set to work to find potential uses. 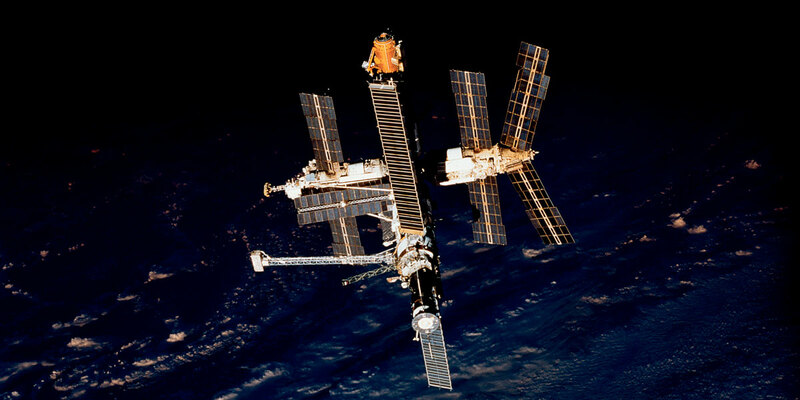 The wear resistant properties were clear - by the mid-1980s, PEO coated components had made it into the Mir space station - and information on the process circulated around the worldwide scientific community. But PEO remained hampered by its unpredictability and demands on energy. The moment of plasma discharge remained difficult to observe and as a result hard to reliably harness. Interest in the PEO process didn’t go away: the curiosities of plasma discharge and the clear potential of the resultant coatings had too much to offer. It became clear that different electrolytes had an impact on the exact properties of the resultant coatings, as did the voltage and time exposure of the electric current. PEO seemed to produce lightweight and multi-faceted coatings that could, in theory, be used across scales and industries. How to harness the process in a controlled, reliable way still proved elusive. A 1998 study estimated that the theoretical and experimental results tended to differ by around 20%: too wide a margin for industry. Thankfully, researchers at Keronite with the University of Cambridge was able to render the PEO process predictable and extremely precise. Keronite’s engineers were able to refine the PEO process so that it functioned to an extreme degree of predictability: the makeup of the electrolyte solution, the precise time of exposure to current, and the electrical properties of the current could all be controlled to a high degree of accuracy. As a result, the properties of the ceramic substrates produced by PEO for a range of magnesium and aluminium alloys could be tested and recorded in scientific conditions. The full range of coating characteristics that could be produced by PEO became apparent. With Keronite, PEO has become fully versatile, allowing coatings that can be tailor-made to provide specific solutions. By carefully adjusting the parameters of the PEO process and the metal alloys used, the porosity, resistance, conductivity, appearance, and hardness of particular components can be adjusted for an optimal lightweight solution. Lightweight, high wear coatings with high lubricity are enabled by Keronite’s PEO process; non-toxic, chemically inert components with all the lightweight benefits of magnesium become feasible; and a simple, cheap, wear resistant and lightweight alternative to titanium became possible. Keronite’s manufacturing process marks the development of PEO from an unpredictable but promising Soviet technology to a highly refined technique that is set to drive greener and cheaper manufacturing. The adaptability of the Keronite process means the resultant coatings can be tailored to a range of possible scenarios and uses. Get in touch to see how all stages of your parts manufacturing process could benefit from Keronite’s easily scaled PEO technique.